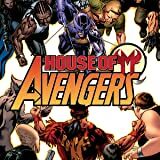 Collects House of M: Avengers #1-5. Return to the world of the hit House of M series, where mutants rule the earth and familiar heroes lead shocking, unfamiliar lives! See the history of this alternate reality revealed for the first time! 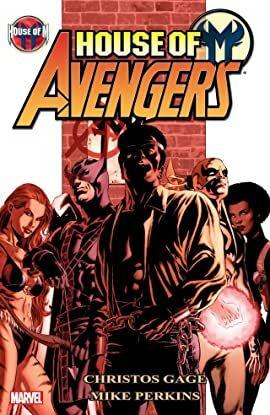 Follow Luke Cage as he goes from wrongly-convicted prisoner to super-powered fugitive - and assembles the band of rebel freedom fighters who will come to be known as the Avengers! Featuring Hawkeye, Iron Fist, Moon Knight, Tigra, Mockingbird, and more than a few surprises!